$39/Month. To sign up, click the orange Join Now button! Access to 24 industry specific Online Courses and Quizzes (with more being added). Certificates of Course Completion for each class you pass. Our extensive online Counselor Library contains 16 modules filled with industry-specific topics and training. Free tools in our Members Only Area located in the Pre-Need Superstore. Member pricing on training tools and lead generating consumer premiums found only in our Pre-Need Superstore. Join now to invest in yourself and grow your sales! $59/month. 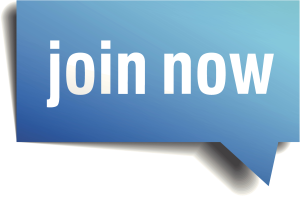 Click the blue Join Now button to sign up! Enroll in TSU, plus sign up for LeadTrak and SAVE! Become more organized, more efficient, more professional and make more sales! 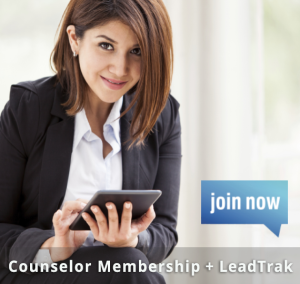 Click here to learn more about LeadTrak, or click the blue Join Now button to sign up. All memberships are for a minimum of one year, and are non-transferrable and are for use by one person only. 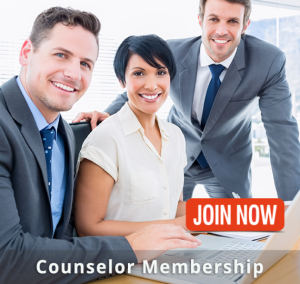 If you have multiple counselors and managers, each will require their own individual membership plan. Send questions or comments to help@thesystemuniversity.com. Download a PDF of The System Universitys official Training Schedule! This free download includes everything you need for the first 20 Days of Training. It’s a clickable PDF, so you can click on any of the courses, products or other materials referenced to go directly to them for easy access. At the end of this 20 days of initial training, it is not the end of your training; only the beginning. We believe that you learn the fundamentals initially and that you develop yourself perpetually. Yes, I want my Free Training Guide from TSU.